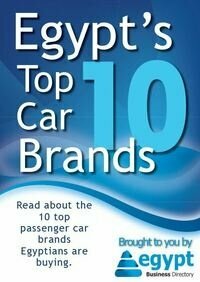 Egypt is now recognized by international organizations as a global hub in offshoring and outsourcing. As a result of implementing the strategies of the Ministry of Communications and Information Technology over the past decade The revenues from information and communication technologies (ICT) exports reached USD1.1 billion by the end of 2010. All whitepapers are available to you and free of charge. 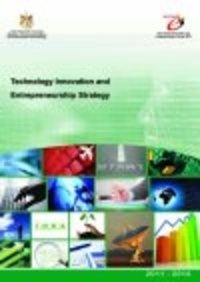 This whitepapers is provided by Technology Innovation and Entrepreneurship Center (TIEC).